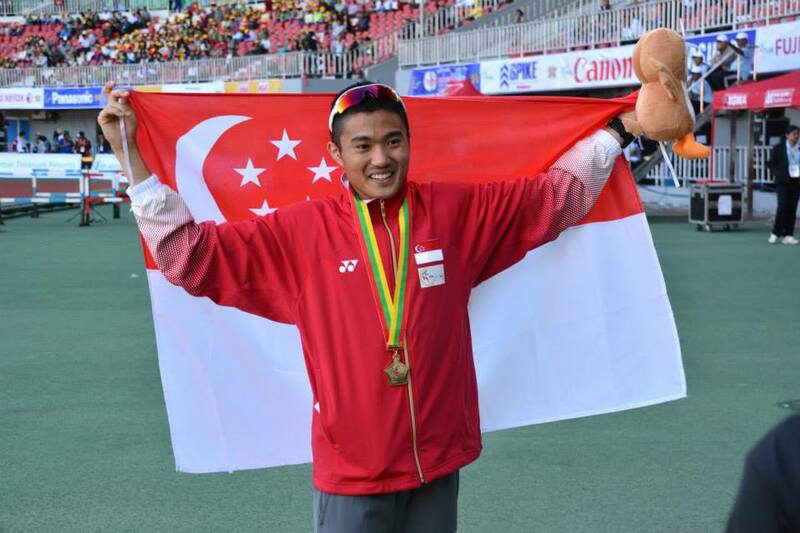 Mok Ying Ren is withdrawing from the marathon event at Commonwealth Games due to a shin injury. We at SAA wish him a speedy recovery. You can the news report here, or Mok’s official statement itself.